I found out that a friend of mine is blogging, and I hit her up for her blog address, and when she sent it to me she asked if I would guest blog over there about making wine. Would I? Of course! I’ve been in the blogosphere on Random Musings for what? A little over three years? 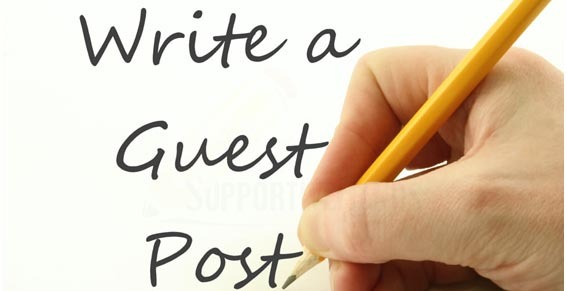 I’ve never been asked to guest blog before, so not only was I flattered, I was thrilled. Amanda Z’s blog is called Domesticology 101 and is about all things domestic, and even though I don’t have little (or any) kids at home, I find all of her posts entertaining, humorous and informative. My guest appearance can be found here. I’m so glad she asked me about wine making. We all love a good glass of wine, and it’s so much better when you have made it yourself! So, go give her a read, give her a follow, and enjoy! This entry was posted in Blogging, the Interwebz, & Geeky Things, Friends, In the Yard, Uncategorized, Writing and tagged guest blogging, guest posting. Bookmark the permalink. I just love her blog! She is so much fun to read!